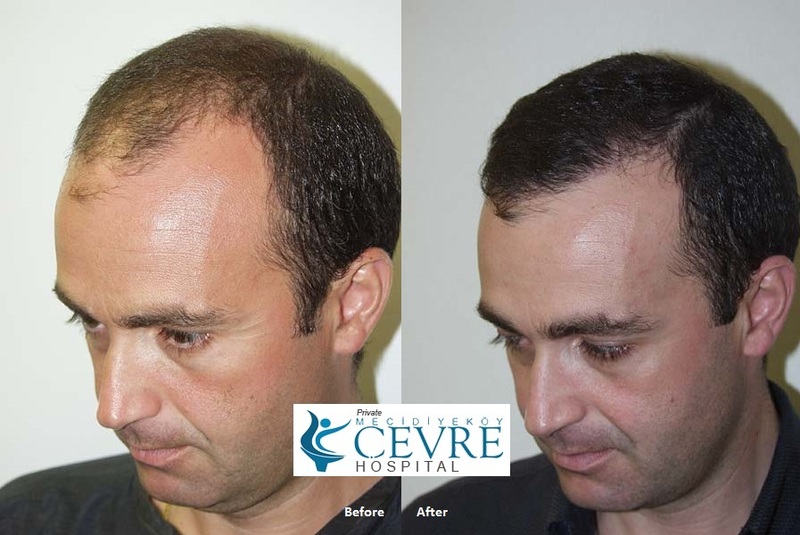 Here are some before/after pictures about hair transplant in our hospital. We know that receiving receiving treatment in foreign country can be stressfull process. But we believe that healing course begins when patient really feels like at home. 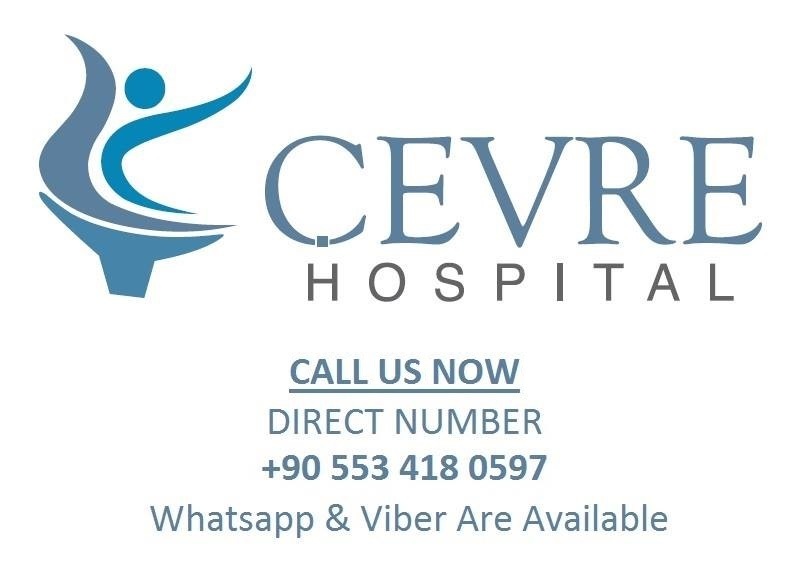 In Cevre Hospital’s experience and expertise, our patients will safe and peaceful during their treatment.